​Dr. Pittard attended medical school at the Medical College of Georgia. He joined Lee OB/GYN in 1980 after completing his residency and serving ten years of active duty service in the US Navy Medical Corps - leaving as Commander. Dr. Pittard has been Chairman of the Board at East Alabama Medical Center, Advisory Board Executive Committee for Auburn University Women's Health and Advisory Board in the College of Sciences at Georgia Tech. 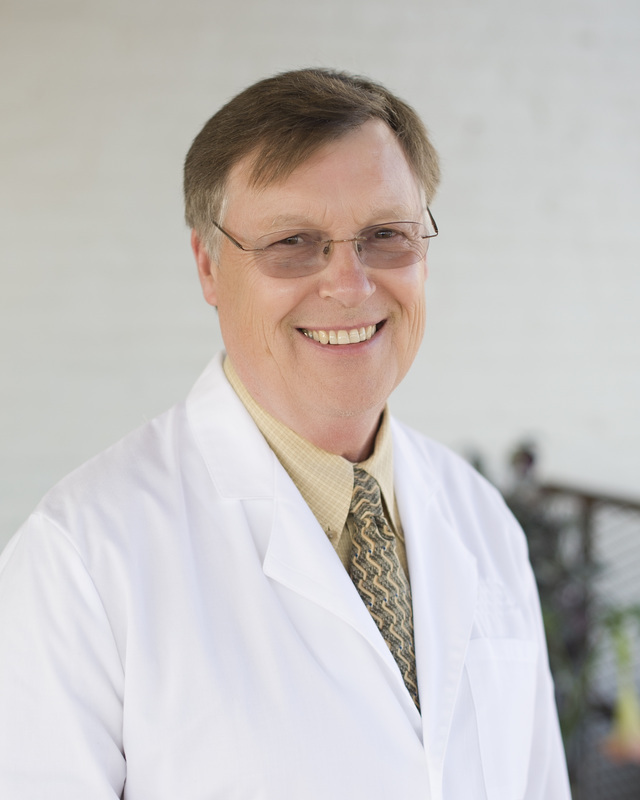 Dr. Pittard is a Member of The American Congress of Obstetricians and Gynecologists, The American Medical Association, Former President of the Medical Association of the State of Alabama and former Member of the Alabama Board of Medical Examiners. He has one son and two granddaughters and is recently engaged. Dr. Pittard enjoys road biking, golf and growing orchids in his spare time.